Betty Crocker just came out with a gluten-free Bisquick Mix, and it is YUMMY! 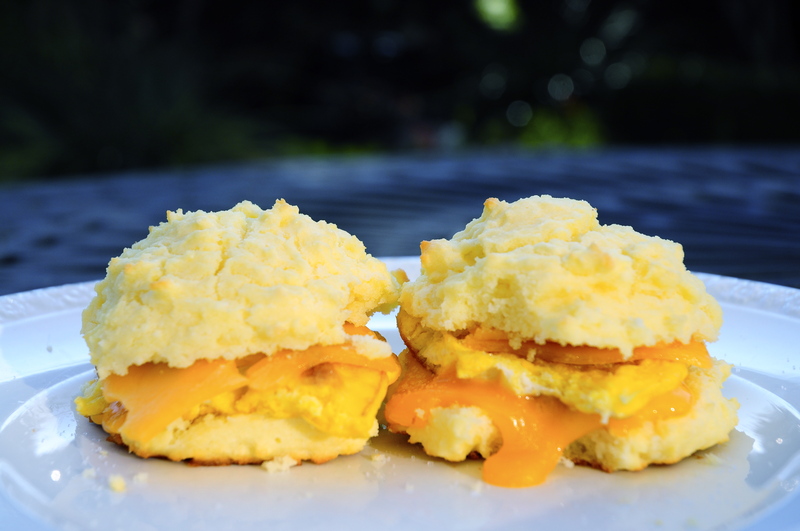 I tried the recipe for the biscuits, which came out light and fluffy with great taste and texture. The recipe made 10 nice sized biscuits. After eating our fill with butter and honey, I saved the rest to make breakfast sandwiches with fried egg and cheddar cheese. They were delicious, even after refrigeration and re-heating. The mix is expensive and sparse though. There is only enough to make 10 biscuits, plus about 3/4 C. left over. I will use that to make the Chicken Finger recipe on the box. Given the price of the mix, I’m not sure this will be a common purchase for us, but it is really good to have it as an option. The same morning, I also tried a homemade drop biscuit mix from Betty Hagman’s book, The Gluten Free Gourmet Cooks Fast and Healthy, just to compare the two. I’m sure there was some user error on my part, but it did emphasize the convenience of having a boxed mix on hand for baking success. 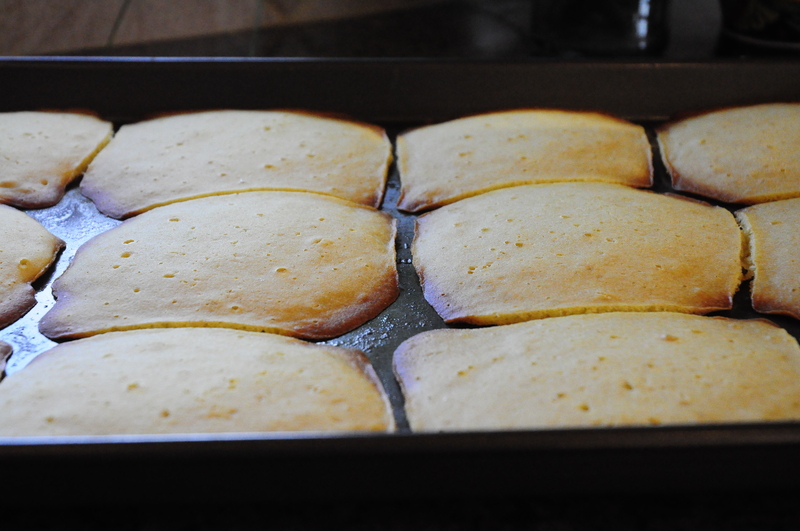 I’m not afraid to keep it real in the kitchen, but these were quite the failure. I ended up toasting them and then using them for mini pizzas for lunch. Click HERE to find more information on the Betty Crocker Mix, including where to purchase near you. Hope you enjoy it! Easily Gluten Free is on Facebook!